After being together for so many years. Now he can only cry his silent tears. They were together for over 35 years. The greatest love he had ever known. Of holding her on the dance floor. She was a great partner. And a wife that he truly adored. 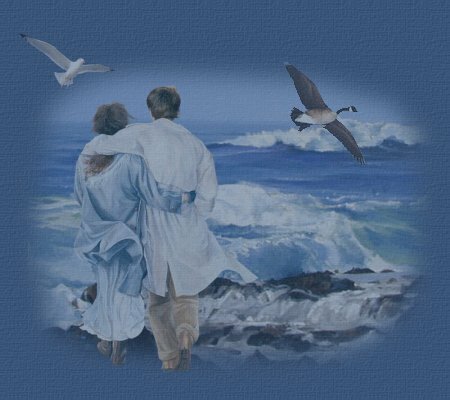 As they looked for sea glass holding hands. For all the words his love would tell. With a love that will never dim. As it makes him feel closer to her. With his arms feeling so empty without her. Until that day he will have to wait. Now her time on earth is done. He took his only one.